The approach that I use in my real estate practice is very different from that of the typical real estate agent whose sole focus is to recommend properties and market homes. This skill set is necessary to be a top producing agent, however, what tends to fall by the wayside when agents are so focused on transactions is the level of service that clients receive. To me, providing my clients with an ultra-high level of service has always been key. My ultimate goal is to provide my clients with an exceptional experience through my concierge level of service. I offer an end-to-end service experience that I specifically, diligently, and carefully curate that becomes my bespoke service. It all starts with my “seal” team that consists of my own PR firm, marketing director, graphic designer, videographers, administrative/research assistant, and two licensed real estate agents who assist me with my property listings. Being able to showcase a trophy property in the likes of The Wall Street Journal or Mansion Global exponentially expedites the sale process, ultimately resulting in a quick sell for my seller. The most valuable benefit from hiring a real estate concierge is having a bespoke broker who you can count on to make your life so much easier not just during the buying or selling process, but to assist you in so many other areas of your life for many years to come. 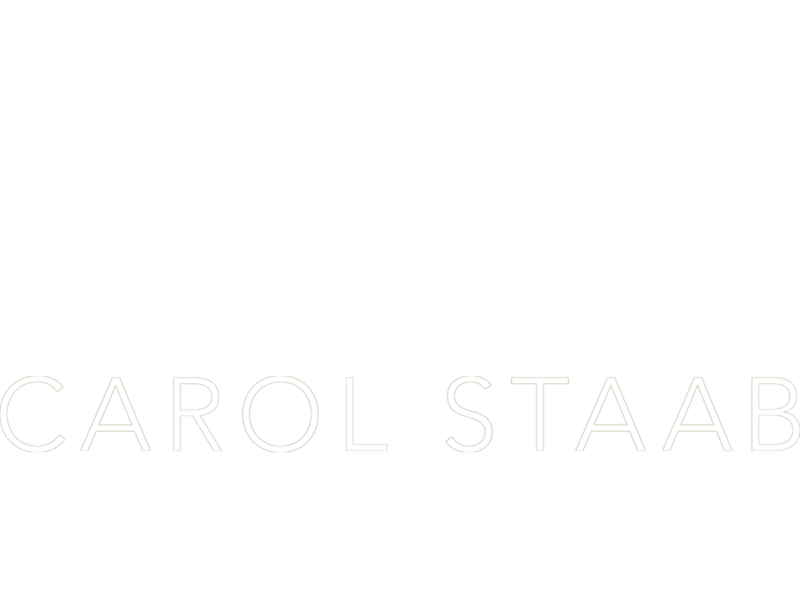 “Carol Staab is without a doubt, the best broker in New York. Over the years, she has found us luxury apartments that have gone above and beyond our hopes and expectations. Carol knows the City and the finest buildings. She knows the best providers in the City and can get them to do the work quickly and efficiently. She provided us with lawyers, painters, movers and service personnel of every type. She is almost psychic when it comes to the needs of a buyer. This is not hyperbole. 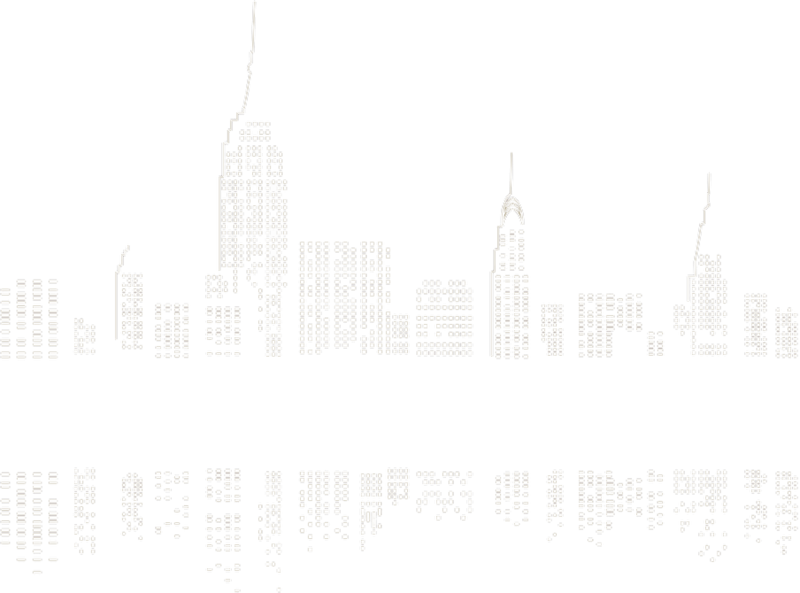 I sincerely believe there is no one better to help a buyer or seller to find New York home. When you have real estate needs, call Carol and get the best apartment and the best deal possible. Read more about my Elite Concierge Service In the News! If you’re interested in learning more about my elite concierge service contact me today.